Calluses are areas of thickened skin caused by repeated friction and pressure. They form to protect the skin and the structures beneath it from injury or damage. While calluses are a layer of protection and a testament to hard work, excessive calluses can be troublesome and lead to injury. For example, when doing high repetitions of pullups the excess skin can grind between the bar and the hand and eventually tear away. So it is in our best interest to keep our calluses smooth and shaved down to avoid further complications. There are a few essentials you should have in your gym bag or in your medicine cabinet. First is a pumice stone. These moon rocks are great for keeping the calluses to a minimum. A few minutes with one of these every few days should keep things under control. The second thing you want to get is a callus shaver. This tool is a little more heavy duty and is good for especially tough skin. If you have some serious calluses or are the type that only takes care of your hands when things get really bad, then you’ll want to invest in one of these. Click on the copy and paste the link below and find more on rip management and first aid. The third part will focus on how to train with ripped hands and finally a little article on hand exercises for strength and rehab. Get Ready for FGB for Charity! 2. 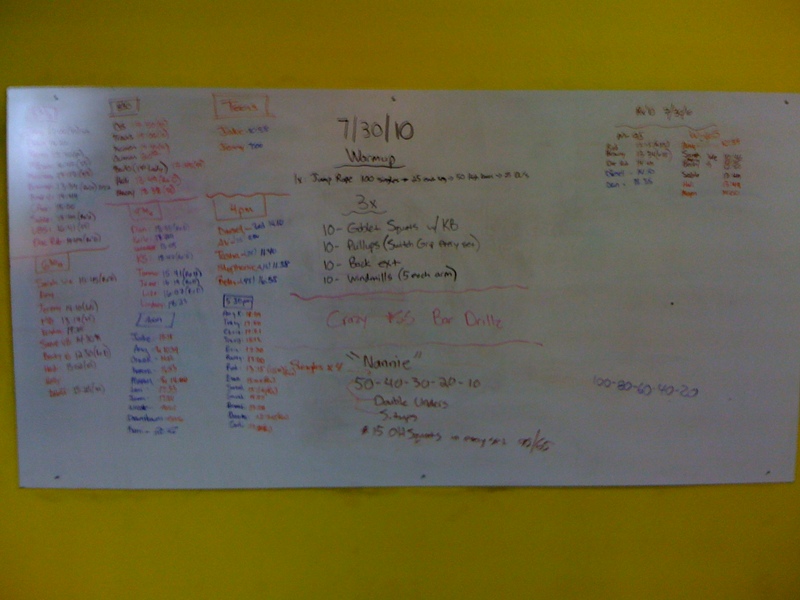 Every Friday WOD at CrossFit Sioux Falls from August 13 through September 25 will be a version of the Fight Gone Bad. 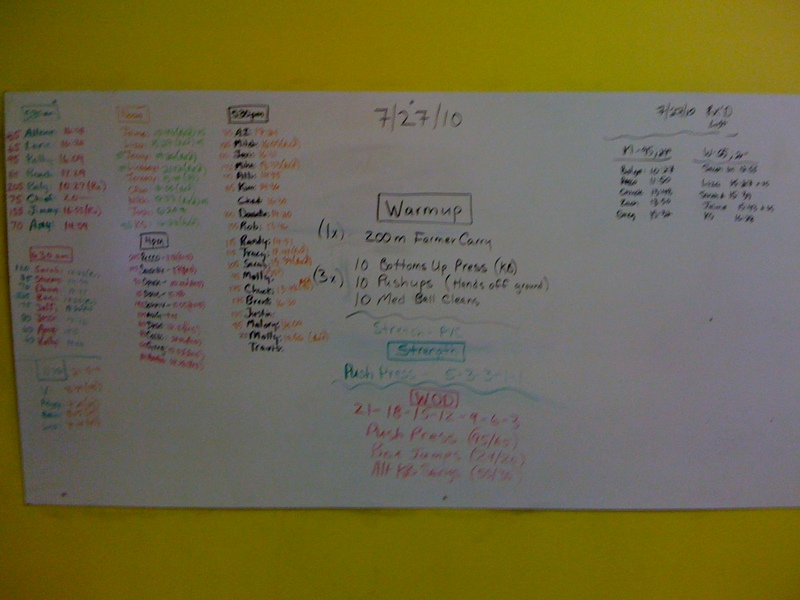 This is YOUR CHANCE to create a workout that you get to “put your name on” and that literally HUNDREDS of people will get to experience in a 24 hour period! So get your creative juices flowing and come up with your best version of the Fight Gone Bad. Please make your submission to the comments below no later than August 10th to be considered. 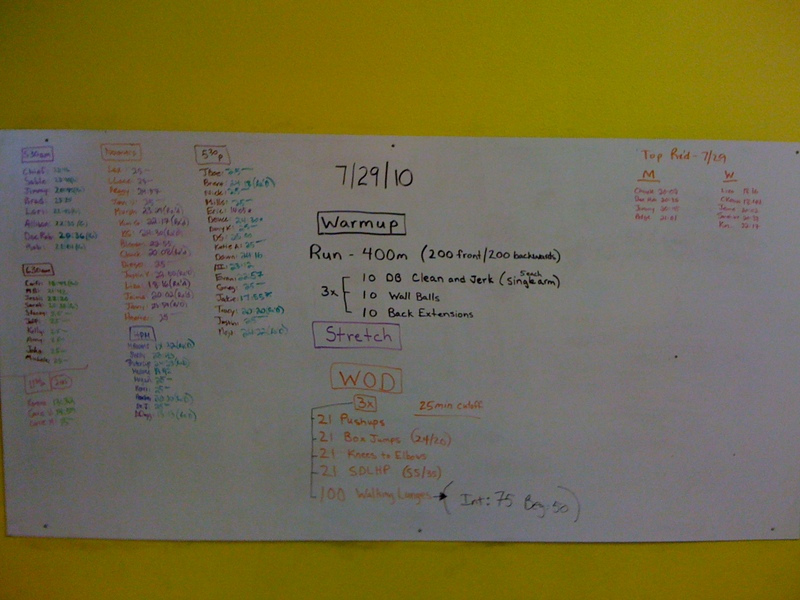 We will choose the top 4 – and your workout will be featured on our site as the WOD for the day!!! 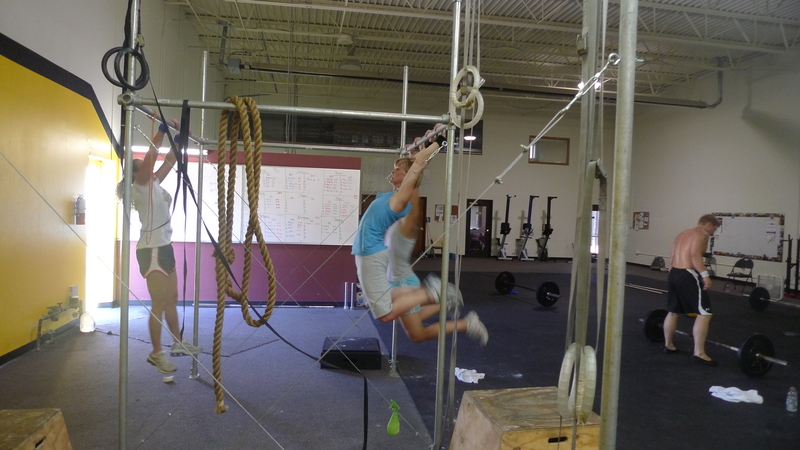 An all too common problem with CrossFitters is flexibility/mobility with the OverHead Movements. The shoulders are the most mobile joint in our body. But that doesn’t mean you are doomed. Plug this rountine into your daily regime and your problem will be solved. Holding a load in the overhead position is difficult for many people due to poor mobility through their thoracic spine and shoulders. 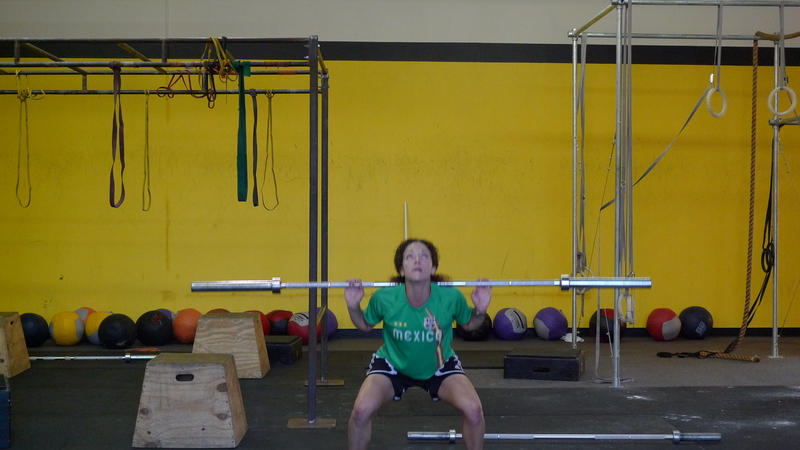 By taking just five minutes of your time to focus on these drills you can allow yourself to comfortably execute movements with a load overhead. Click HERE for more of the goods. 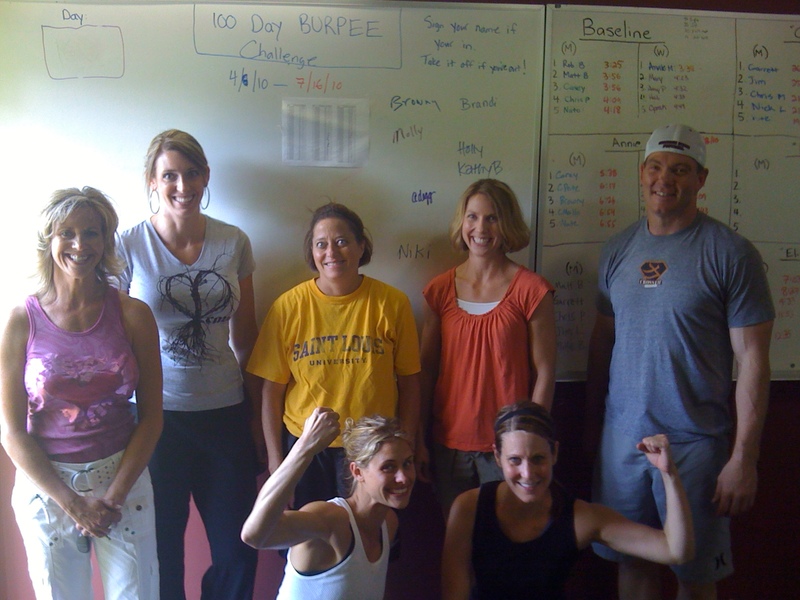 CrossFit Sioux Falls – Athlete of the Week! 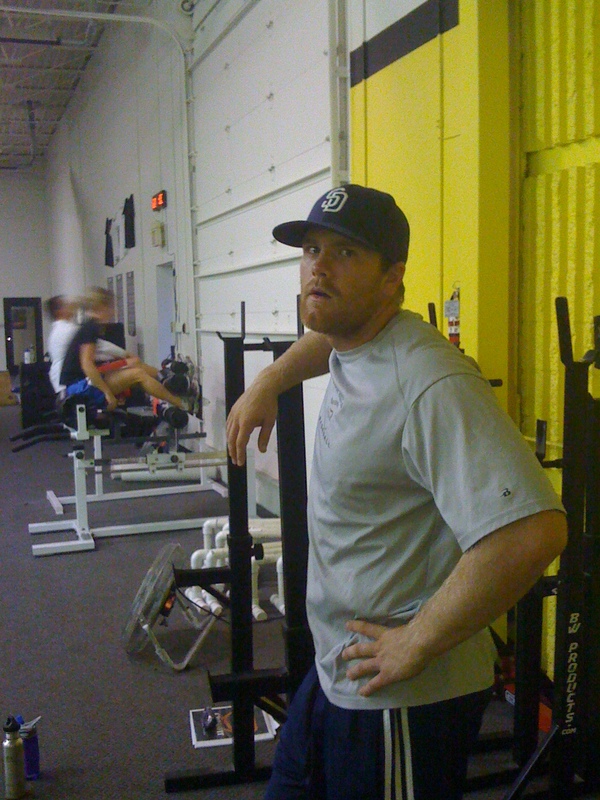 This week CrossFit Sioux Falls has chosen Chris Paa as Athlete of the Week. 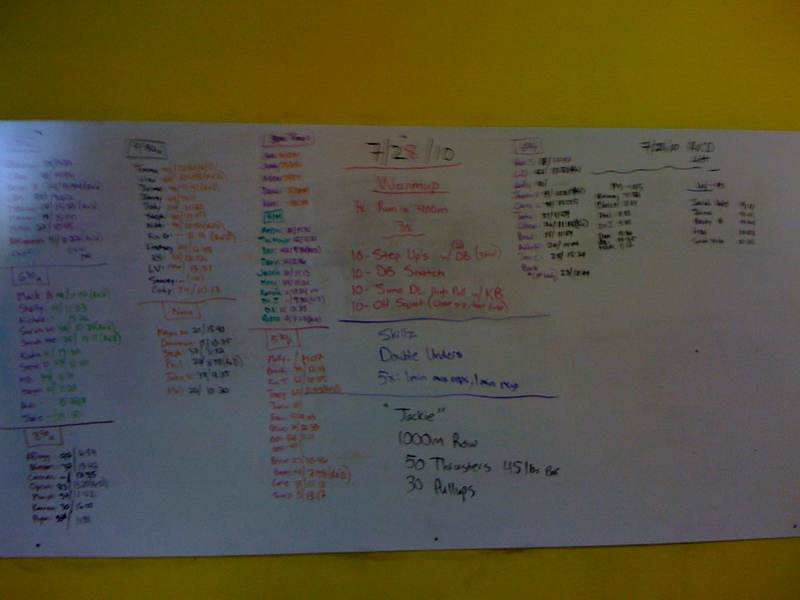 Chris has been CrossFitting for over 3 months now. One of the things that really impresses me in life about people is when they practice what they preach. Dr. Paa is in the medical field helping people with there health i.e. saving lives. And the first thing he preaches to everyone is they need to take care of themselves with proper nutrition and exercise. Now lets be real people; What is the current physical and health state of a typically doctor telling you to eat properly and exercise??? TYPICALLY they are sloppy and OVERWEIGHT! 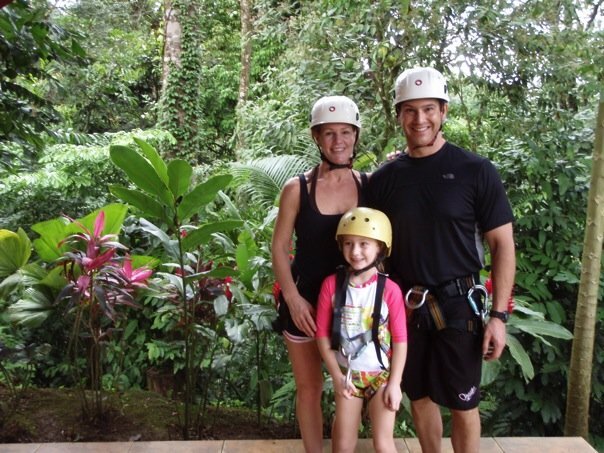 Chris and his family are all CrossFitters, in very good health and have a HIGH level of fitness. Chris, you are a shining example of what the health and medical field NEED to do, and be a role model instead of just telling us what to do. Thank you for all you and your family bring to CFSF and our community. When is the Last Time You Have Given Your BEST Effort??? 465 lbs...Mind over Matter Casey! I heard this phrase last night and it really made me think…if you know me at all, you know I am obessed with the power of our mental capacity. Why is it that some people are ultra successful and some people are NOT? Why is it some people push harder than others? 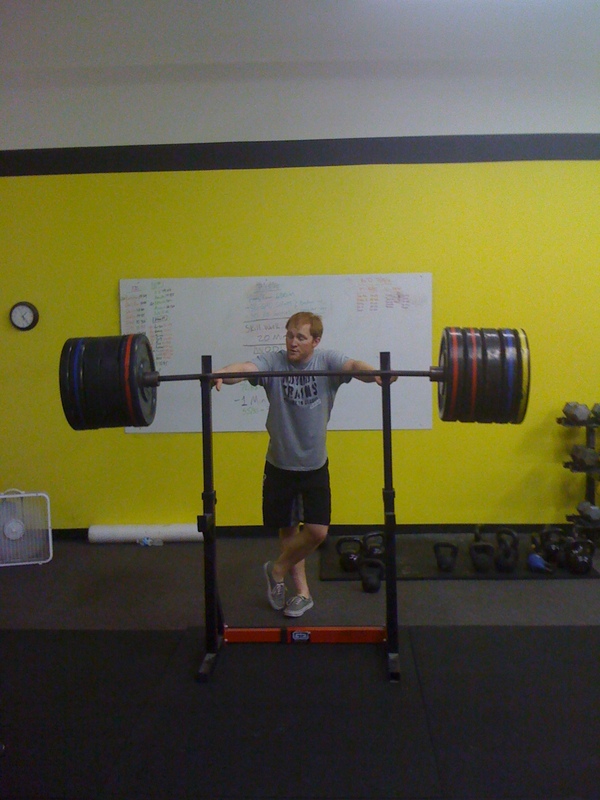 Why do some CrossFitters have a ton of improvements and success and some people never really “Get it” and end up stopping/quitting? Why can some people stick to Paleo better than others? When is the last time you have given YOUR BEST effort? 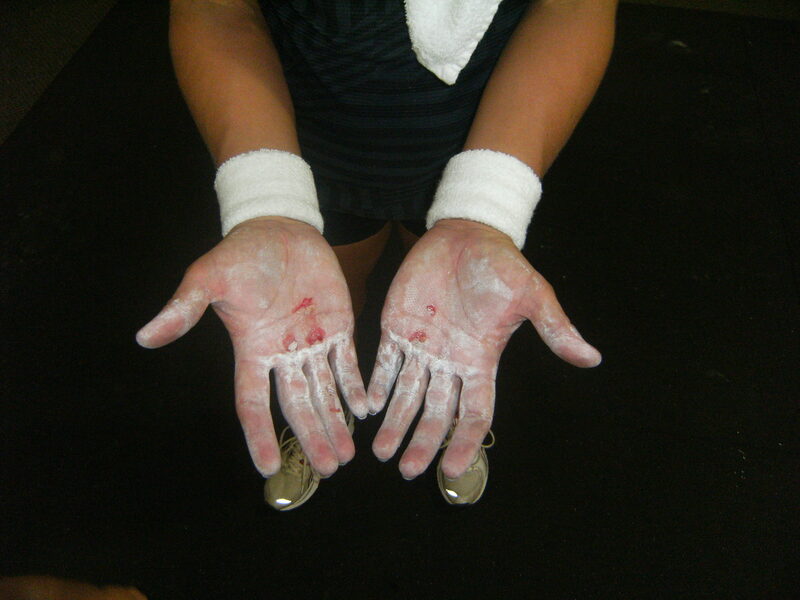 Do you do your best each and every time you WOD? Are you coasting through the summer??? 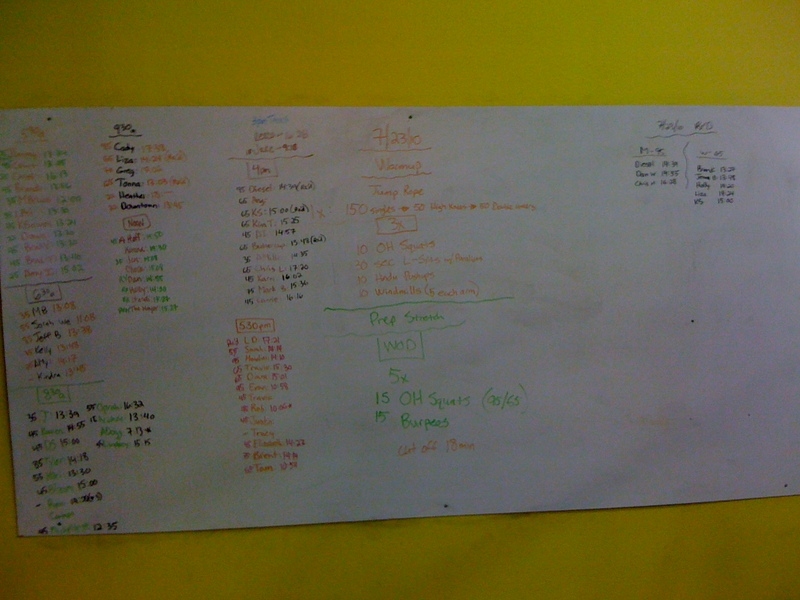 The great thing about CrossFit is you have an opportunity to improve every single time you step into the box. 1) You have a limited time- Any effort requires the action in a specific time period. One has to realize that few minutes of effort have the power to change their lives. All hard work they have done needs a best effort in those few minutes in order to make it to the top. You have to be prepared for those few moments which have powers to take you on the Path of fame. 4) Be Eager- You need to be eager, you need to be hungry to get success. A want, a hunger, a desire, a thirst to win has a magical power which takes you closer to success. Show your animal instinct to get closer to your goal. 5) Be Flexible- Adapt to the environment. Be prepared to be flexible and adjust to the surroundings. You need to be the chameleon that uses all tactics to fight to its enemy. Remain prepared and expect the extreme. 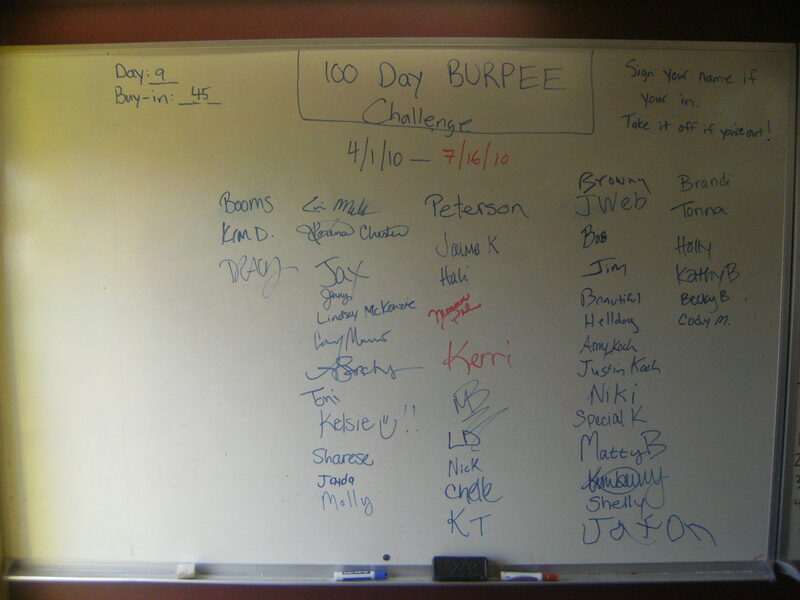 Last Wednesday was the culmination of the 100 Day Burpee Challenge. 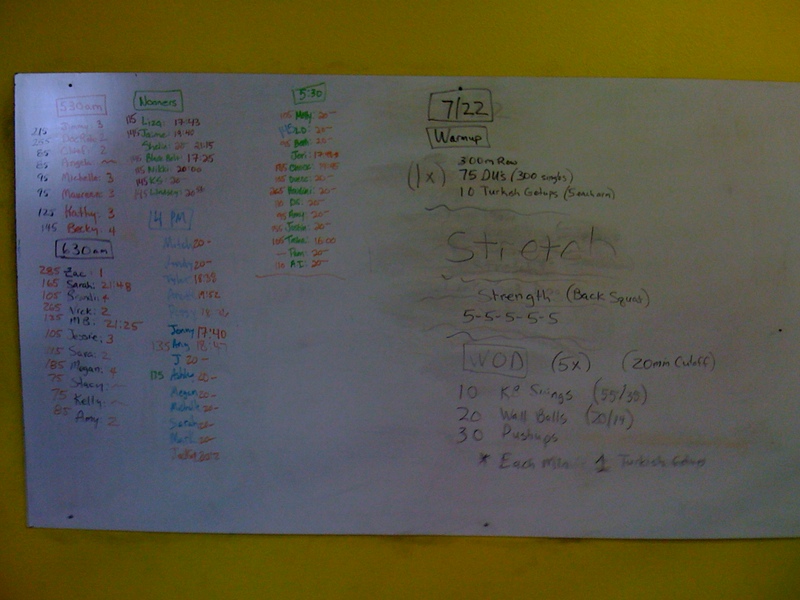 A HUGE congratulations to all the CrossFitter’s who completed the Challenge. This is quite accomplishment. What happened to the other 38 participants??? What was the difference between the ones who finished and the ones who didn’t? We would love to hear from both sides? Finishers: Describe your experience throughout the 100 days. Why did you join the challenge in the first place? 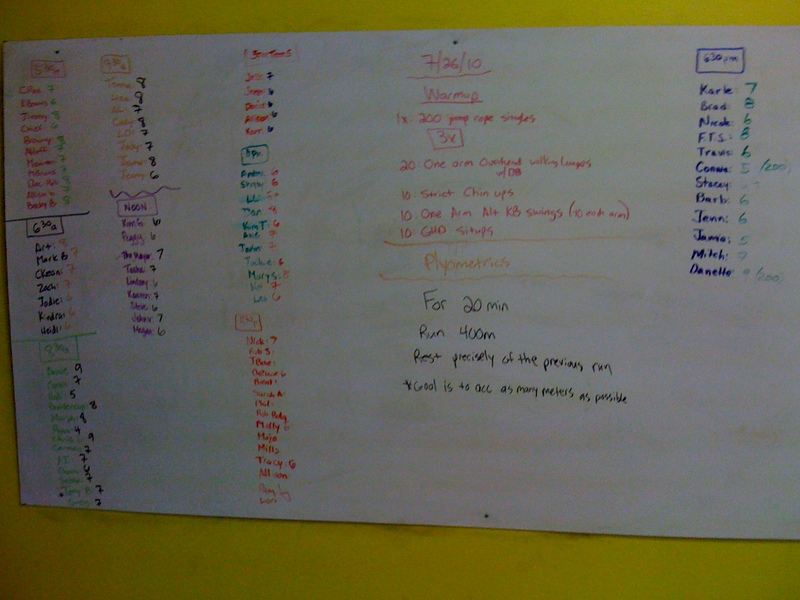 Did your initial goals change throughout the 100 days? What got you through the 100 days? Looking back; what advice would you give to those on how to stick with it and finish? How far did you get into the 100 days? What did you learn from your experience with this challenge? What would you have done different if you could go back in time?